Arrival and reception at KILMANJARO Airport then transfer to Moivaro Coffee Lodge, nested within luxurious tropical vegetation. Briefing and presentation of the dirt bikes for the adventure tour starting the next day, dinner and night at the lodge. 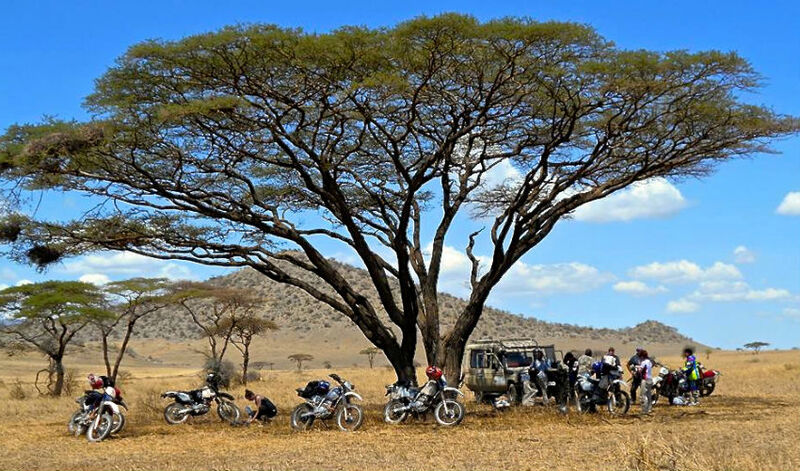 Depart after breakfast for 110 km link on tarmac road then branch off to Lake Manyara shore with close encounter with gazelles, wildebeest and zebras. 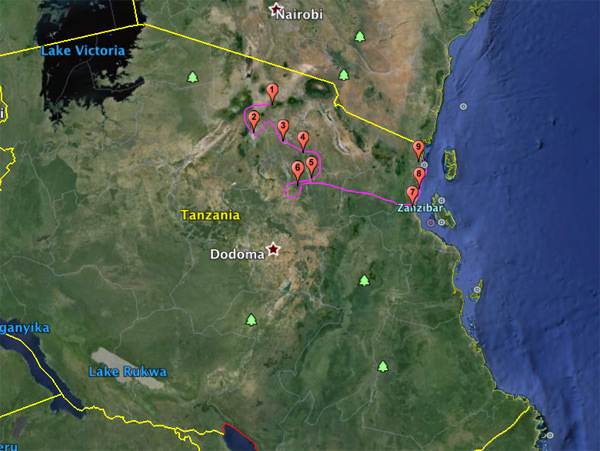 Then proceed to Tarangire. 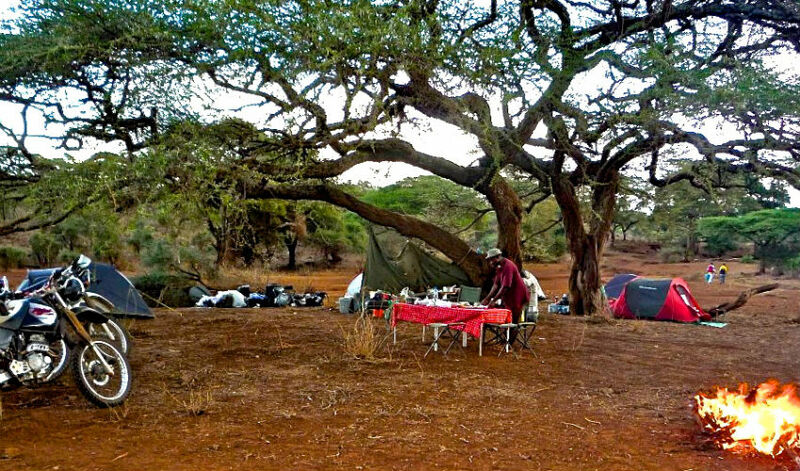 On arrival, check into Whistling Thorns Camp, an eco-friendly camp managed by the local Masai community and located just at the boundary of Tarangire National Park. 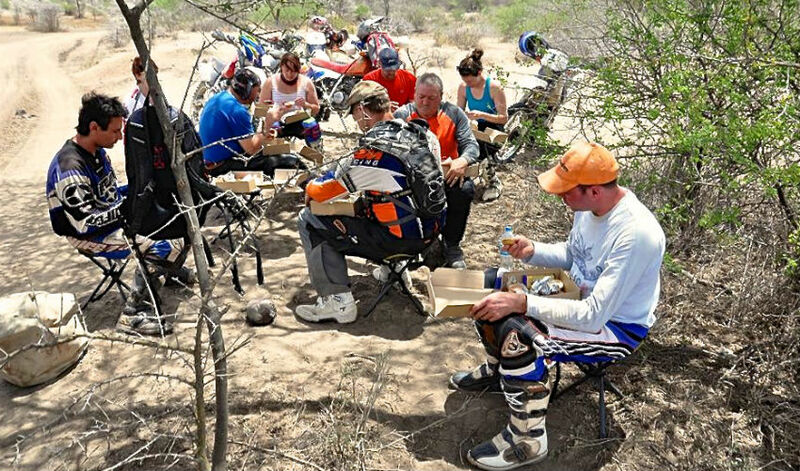 Picnic lunch and game drive by 4×4 in Tarangire National Park till sunset. Return for dinner and night at the camp. 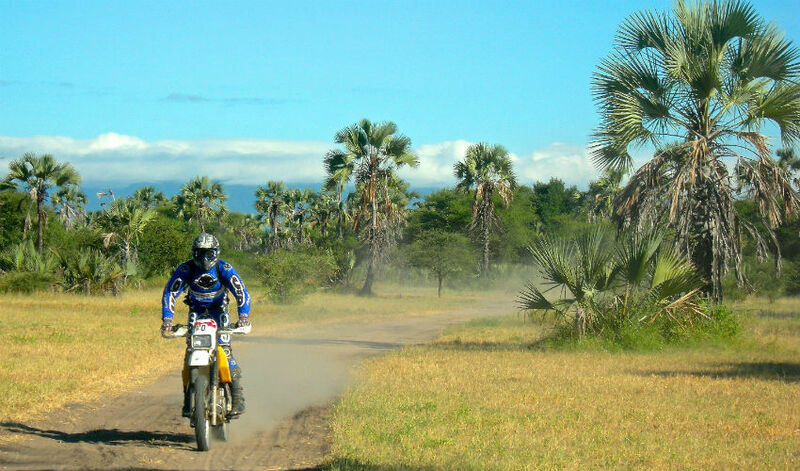 Leave after breakfast on a dirt road that runs across a semi-arid savannah inhabited by wildlife and Masai peoples, then further on into plains migratory corridor of Tarangire wildlife. Arrive at and pitch tents at Naberera, a Masai centre. Dinner around a campfire and night under tent. 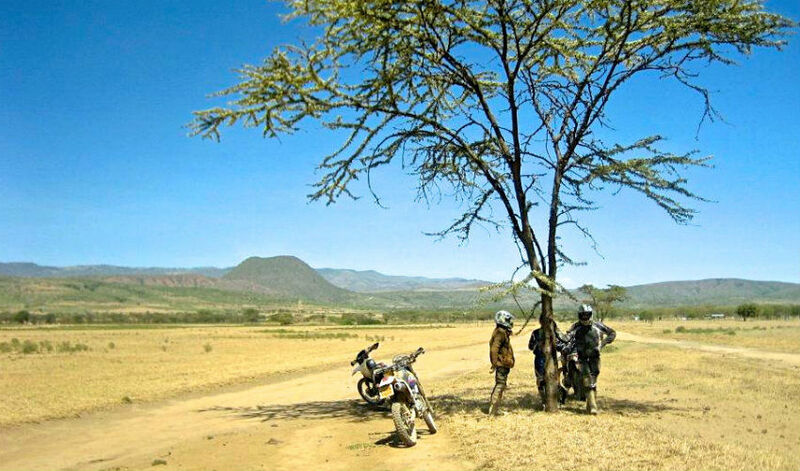 A gentle descent into KITWEI plains on a sandy road, that runs through acacia forests into a Masai village – Kijungu. Camping night. 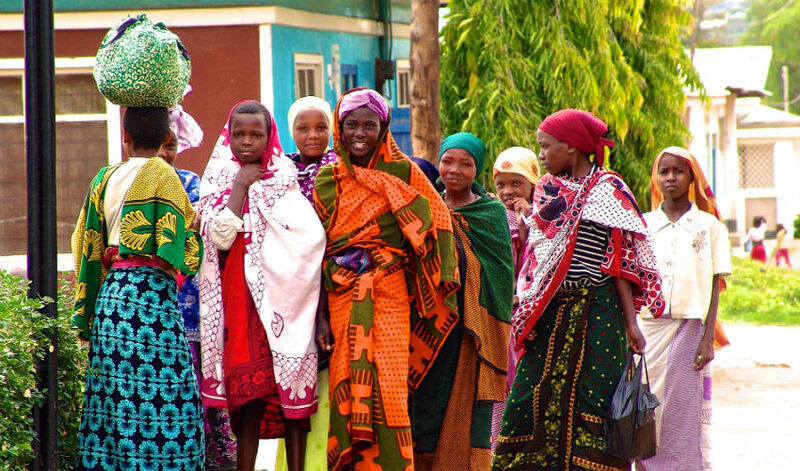 You will enjoy Masai style hospitality -BBQ and a great deal of traditional songs and dances. 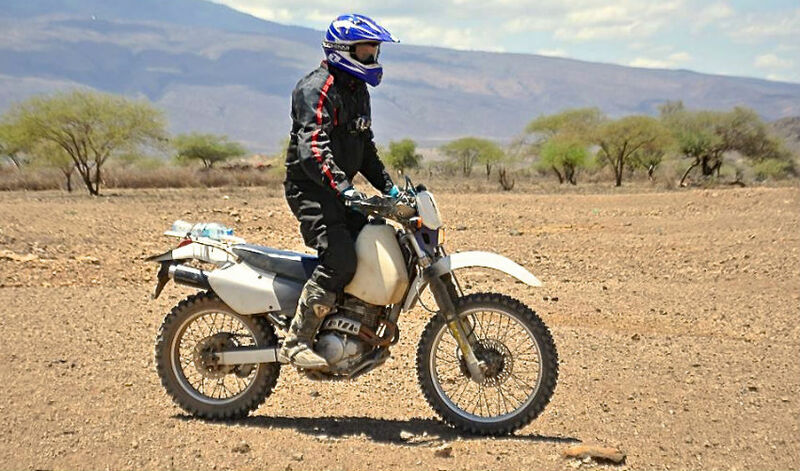 Loop around Kijungu and Kibaya forest with an enduro section trail for about 60 km. 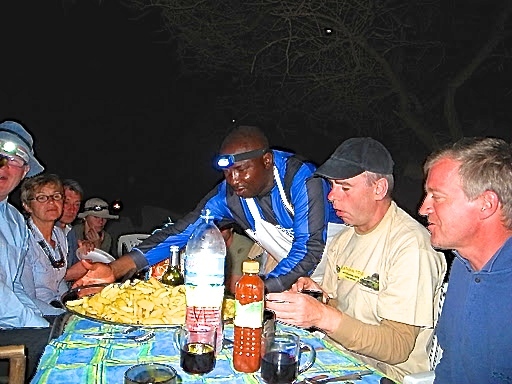 Return to Kijungu campsite for dinner and night. This stage ushers you into the coastal region with a remarkable change in the landscape, climate and even the local SWAHILI peoples. 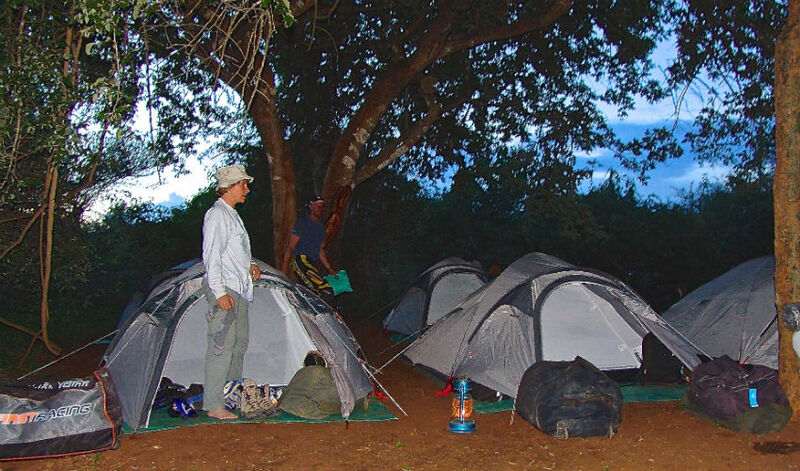 Trails of red soil navigate you through mango, cashew nut and other tropical vegetation. The track ends through one of the only East Africa ’s coastal wildlife sanctuaries inhabited by Colobus monkeys, girafes, antelopes, elephants…; Mkwaja reserve where the blue haze of the indian Ocean washes over open grasslands and mangrove. Arrive at a campsite set near a beautiful wild white sandy beach. Night in palm leaf- thatched cottages under the starry African night. A wonderful trail that goes through a wild savannah and rain forest along a mangrove forest and passing at Pangani, an ancient Swhahili port. Arrive at Peponi Resort for a farewell dinner and night under coconut trees in a beach banda, a small hut whose roof is built of palm leaves. Last morning at leisure on Peponi beach, lunch and easy ride for 35 km on a road running along the seashore to TANGA airport for taking a flight at 16h00 to DAR ES SALAAM, arrive 17h35 to catch your international return flight.